I recently changed the battery in my macbook pro and then noticed that my cooling fans were spinning like crazy and not slowing down. Istat Pro had them spinning at 5000+ rpms. Very annoying sound and probably not the best thing for battery life. Did a little research and found the solution was simple. Reset the System Management Controller (SMC). How? (1) Shut down mac (2) Disconnect power supply (3) Remove battery (4) Press and hold power button for 5-10 seconds (5) Reinstall battery, connect power cord, start computer. Did the trick! Fan speed is down to 2000 rpm. Simple fix. I read several blogs pretty regularly. It's fairly easy to read an enormous amount of relevant material quickly with today's technology. The whole RSS feed thing is just pretty amazing to me. It's so cool to be able to set up your own personal newspaper/magazine/devotional, choose your writers and content, and then be notified in your web browser or email application as new content is available. 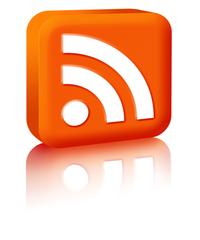 If you are not using an RSS Reader it is definitely something you should look into. The most recent version of Internet Explorer has a RSS Reader built in, Firefox has a couple plug-ins that are really nice, and the new Mail for Leopard has RSS built right in. I read a lot and books can be very expensive. 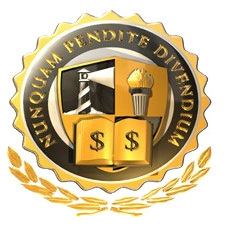 The internet is such an economical way to get information that would normally be found in expensive books. Steven Furtick is one of the RSS feeds that I subscribe to. This guy is wise beyond his years. I've been very impressed by his writting and with what God is doing through him at Elevation Church. HERE is a recent post to his blog that was very good. Sounds fairly simple, but it's not. I really struggle to discipline myself to block enough time for this. There's always so much to do and not enough time to do it. An Old Friend, originally uploaded by CalPastor. I love technology! Sometimes technology can make life easy, sometimes it just makes it more crazy. 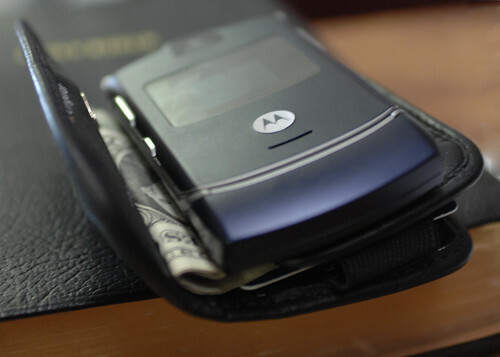 This past week I sold my Blackberry and started carrying a simple Motorola Razr V3. Who really needs to get email delivered to their hip 24/7? I do miss my "24" Ringtone though! Have you seen my cell phone? It's a very depressing sight! 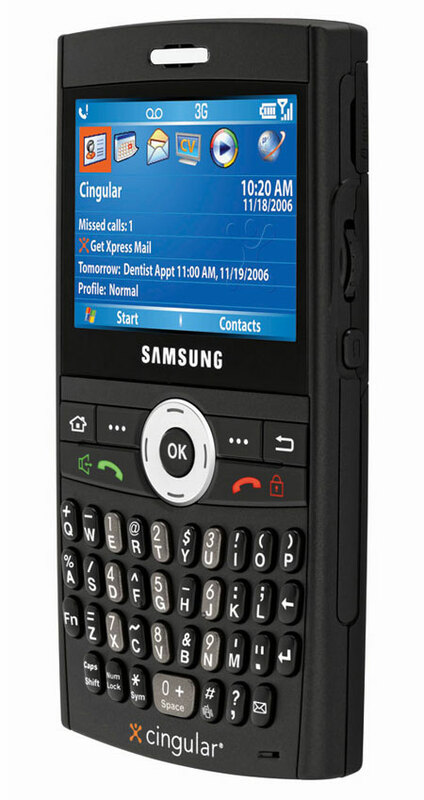 This once state of the art piece of cellular equipment is just not the same anymore. People grimace when I pull it from my pocket to answer calls. Some cry! Some laugh! It has been very difficult for me. It does feel better just to share this with you though. Have you checked this baby out though? Pretty cool phone! They are advertising it as 'The Smart Device That Makes You Look Smart" and I need all the help I can get in the way of looking smart. If you happen to have an Extra Sumsung Black Jack just laying around the house...Give me a call! (No, I don't mean call me from your Black Jack). There is no sense in you having that stupid phone just cluttering up your place. I'll haul it off for you! At times like this, I have a hard time liking Dave Ramsey and his financial wisdom! I could go out and charge it on a credit card...but NOOOOOOOOO! As smart as the Black Jack would make me look, Dave would still think I was dumb to charge it. It used to be WWJD and that was OK but now it's WWDD (What would Dave do?). Enough of the phone stuff...Thursday night December 21st at 7:00 p.m. is the first of two Free Previews to Dave Ramsey's Financial Peace University. I hope that you will all attend and sign up for the classes that start in January.